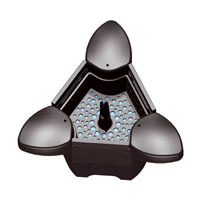 Summary Details: Pond skimmer cleans surface debris off the top of your pond. Skim surface debris off the top of your pond. 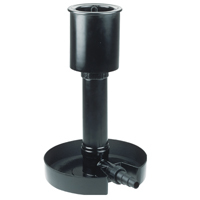 New pond skimmer for smaller pumps. 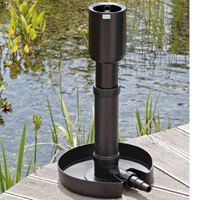 Save £30 on this simple skimmer to attach to pump. 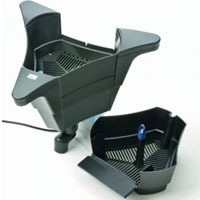 Pond skimmer cleans surface debris off the top of your pond.